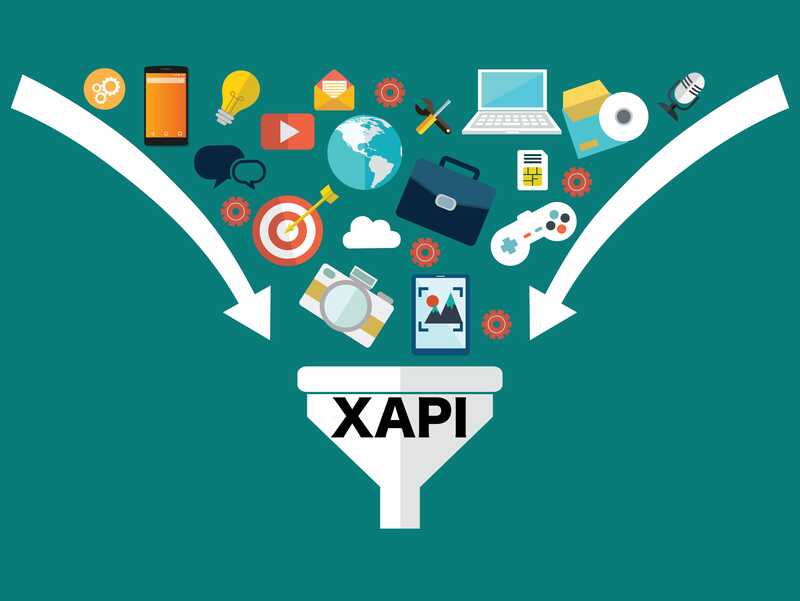 The xAPI Cohort hosted by Torrance Learning is a free, 12-week learning-by-doing project-based team learning experience focused on the Experience API. This year they had over 600 people register this year! It’s not too late to get involved if you want to join a team. Veracity is currently participating in a few teams and offering assistance. The IEEE Learning Technology Standards Committee (LTSC) formed a Technical Advisory Group (TAG) on xAPI in September 2017. The focus of this group is to discuss all issues affecting the successful adoption of xAPI. As a first deliverable, the group recently drafted an IEEE technical report as a reference and implementation guide for xAPI 1.0.3. The group is also hosting a monthly webinar series through September with several guest experts discussing new xAPI case studies. ICICLE Special Interest Groups (SIGs) can also form around a variety of topics pertaining to Learning Engineering. A new Learning Analytics SIG was recently formed. The SIGS will also present their work at the upcoming International Conference on Learning Engineering. All of these are open activities and the IEEE LTSC encourages participation from the public. It’s not too late to get involved whether you’re just getting started with xAPI or want to contribute to more advanced discussions and projects. We look forward to seeing you there!